Beauty tips can get overwhelming and annoying, to be honest. The products are either out of my price-range or come from an obscure website that I’ve never heard of. Sometimes, a girl just needs some help. When it comes to beach beauty, while going all-natural is a great option, sometimes I just want to know the best products that are light on my sensitive skin, natural and make me feel my best self. The good thing is, All Inclusive resorts provide you with endless shower products and lotions that usually contain aloe vera and other natural products that smell amazing. From skin protection on the beach to a little makeup for the night shows, I’ve put together a list of products that are either affordable, approved by bloggers, our team’s favorites or (almost) all can be easily found online or at a convenience store. 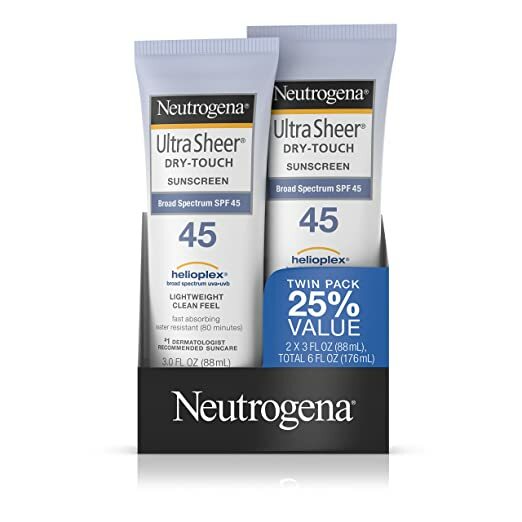 Anytime I am layout out in the sun, I always use this sunscreen. 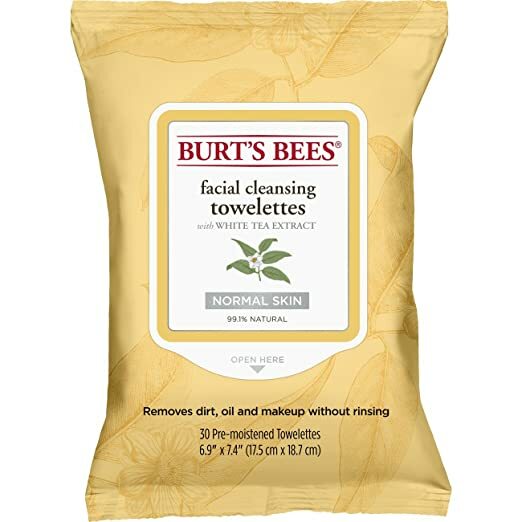 It is super light-weight on my skin and perfect for anyone else like me who has sensitive skin. It is also very easy to find, comes in smaller bottles for traveling and is more natural than most other sunscreens. 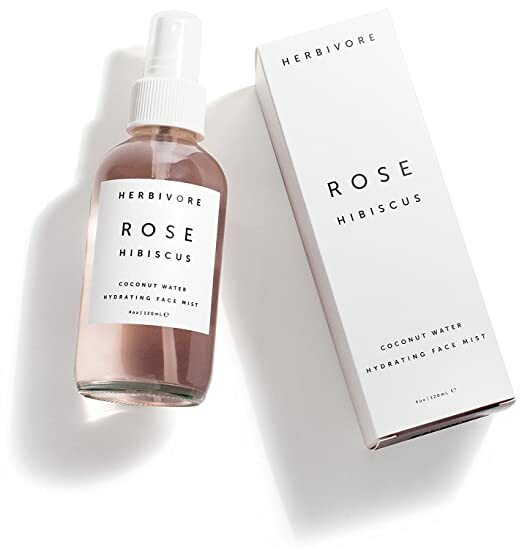 You might think a “face mist” is unnecessary but your skin deserves to be protected, hydrated and refreshed when laying out under the Mexican sun all day. Plus, this company is amazing! It’s totally plant-based, comes in bottles that are great for travel, and comes in amazing natural scents. Please please don’t forget to protect your lips while at the beach. This option comes in 12 different shades, keeps your lips smooth and protects from the sun. What’s not to love?! There’s always lip balm found at any convenience store, but if you’re looking for something more natural, this brand is great for dry, chapped lips with lip balm filled with pure hemp seed oil. Started by entreprenuer Tanisha Lawrence LAW provides shine and chip resistant polish while being chemical and free from animal testing. Plus it’s only $9 so…what’s not to love?! 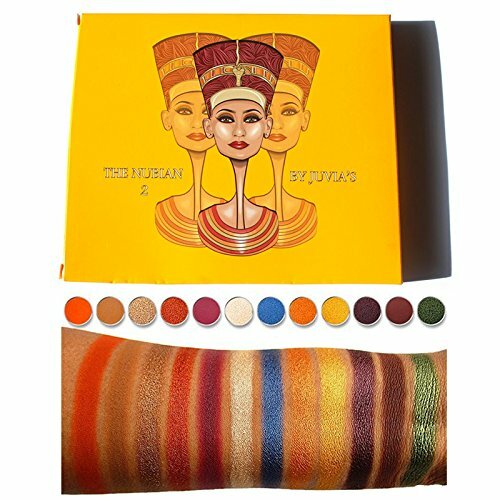 It’s bright, pigmented, vegan and perfect for that night out to see an acrobatic show or enjoy a romantic dinner on the beach. This mascara is voted a personal fav by our team for full lashes on a friendly-budget price. It’s been allergy-tests for those with sensitive eyes or contacts and its waterproof! 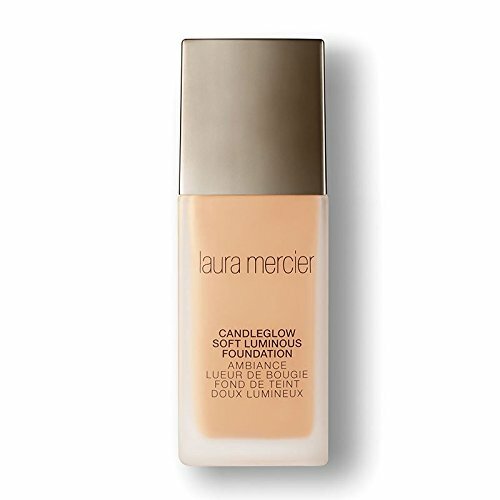 Laura Mercier is great for all skin tones and it’s “light-as-air” which is perfect for beach activities and traveling. This multi-stick gives you a natural look and can be used on your eyes, cheeks and lips! It also comes in many shades. I took this to Mexico on my last beach trip and it was perfect to remove my makeup and cleanse my face in one-step. This can help with packing in case you don’t want to pack your own face wash. It’s also infused with white tea, calming cucumber and soothing aloe and dermatologist and ophthalmologist-tested. Batiste overall is budget-friendly line and does the job perfectly when your air is starting to look oily (like mine does all the time). This is a blogger favorite and I found a travel sized bottle that fit perfectly in my carry-on. If you want a more natural and light kind, try the new “Bare” line. Batiste also comes in different hair colors too. This is a bonus little addition because it’s a little more expensive than these other products but it’s an amazing product (also available on Amazon) that gives your hair the tousled beach wave look with some sun-kissed shine. Use on wet hair after a day at the beach and then let it air dry. Ready to see these beauty products in action? Give us a call and let’s get you to the beach!